The HanaHaus concept started out with just a few notes on a whiteboard: SAP co-founder Hasso Plattner sketched out his vision for the space, jotting down notes like “build coalitions” and “best coffee shop in town”. What he had in mind was creating an open space, and enabling the established Silicon Valley community of entrepreneurs and innovators to get together, be creative, and turn ideas into life. He envisioned an environment that would foster meaningful interactions to advance Silicon Valley’s tech ecosystem. As we set out to execute Hasso Plattner’s vision, we made sure everything at HanaHaus was of true value - from the design of the space and flexibility of booking resources by the hour, to the content provided during events and meet-ups. When you immerse yourself in the space, observing serendipitous encounters in the courtyard or productive meetings in the workspace, you can feel the culture of collaboration and the buzzing atmosphere this environment is creating. Building on the experiences we have collected along this journey, we decided it was time to grow the HanaHaus network and expand to a new location, serving a different ecosystem with a similar concept. But with this new location we wanted to take the HanaHaus concept a step further: build and nurture an emerging community of innovators and entrepreneurs rather than serve an already existing, mature ecosystem. 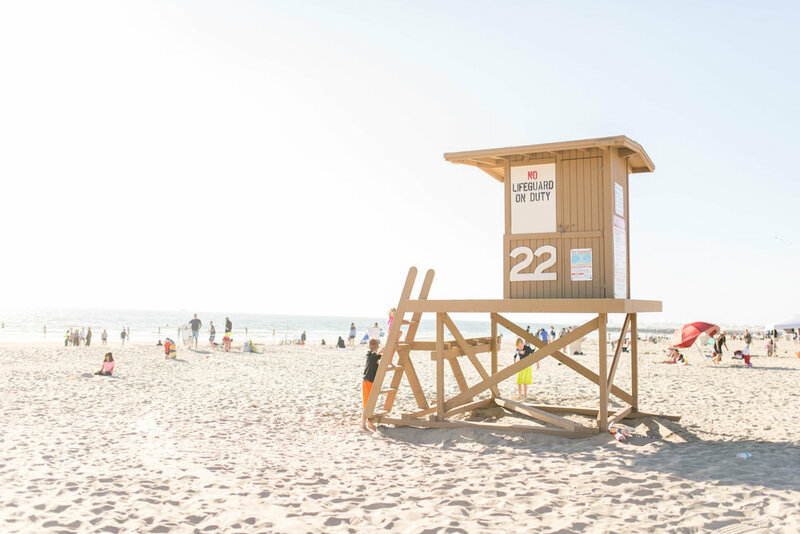 After investing a good deal of time researching where the next HanaHaus would be located, we determined that Newport Beach in Southern California stood out as the clear choice. It is a unique, vibrant and growing community full of potential, with the entrepreneurial mindset of Silicon Valley. A recent study conducted by the Boston Consulting Group and the Alliance for Southern California Innovation puts the Southern California region on the map alongside startup hubs like the Bay Area and New York City - highlighting a strong university system that produces the highest number of tech-related PhDs in the US. Southern California also offers access to venture capital and a strong corporate environment, with 17 Fortune 500 companies headquartered in the region. Orange County, just 60 miles south of the Silicon Beach of Los Angeles, is a budding region that’s on the cusp of a major industry transition. Startups, venture capitalists, students and developers are quickly flocking there, and not just for the appealing quality of life, but for the rapidly growing opportunities for innovation and emerging technologies. Orange County is considered a hub for health tech and cybersecurity companies as well as a number of startups working on virtual- and augmented-reality technologies. Like our Palo Alto location, HanaHaus Newport Beach aims to foster a spirit of collaboration, and turning ideas into solutions. The Southern California location will connect people who might not otherwise cross paths or meet by introducing them to a new kind of coworking experience where they can explore the future of how businesses and communities interact. Incorporating our knowledge in the field of Design Thinking, we can also build a bridge and foster collaboration between Silicon Valley and Southern California. The Southern California HanaHaus location will also share a building with SAP’s newest Innovation Center Network (ICN) location. HanaHaus Newport Beach aims to put Orange County on the map as the destination for innovation and creativity, turning a community of business people into a community of founders. Of course, there is also a certain kind of lifestyle that comes with Southern California. There is no way around the beach: “Everyone wants their toes in the sand” is what one of the interviewees told us during our initial research in the area. Building on our mission to strongly connect HanaHaus to the local lifestyle, we chose a location right by the water, that can even be accessed via a boat dock. Located in the Via Lido neighborhood, the design of the space takes subtle cues from its waterfront surroundings, bringing the outdoors in with natural elements, raw-refined materiality, and Bauhaus inspired touches that complement the building’s historic Mid-Century-Modern roots. We invite you to come and see for yourself. We will introduce the new HanaHaus and ICN concept at a UCI Cove event in August, and the actual location in Newport Beach will open its doors in early 2019. Sign up for our first event here. We’re excited to build the future of Southern California with you!